A Medicare Advantage Plans (like an HMO or PPO) is another Medicare health plan choice you may have as part of Medicare. Medicare Advantage Plans, sometimes called “Part C” or “MA Plans,” are offered by private companies approved by Medicare. If you join a Medicare Advantage Plan, the plan will provide all of your Part A (Hospital Insurance) and Part B (Medical Insurance) coverage. MA plans may offer extra coverage, such as vision, hearing, dental, and wellness programs. Most include Medicare prescription drug coverage (Part D). Medicare pays a fixed amount for your care every month. They pay this to the companies offering Medicare Plans. These companies must follow rules. The rules are set by Medicare. 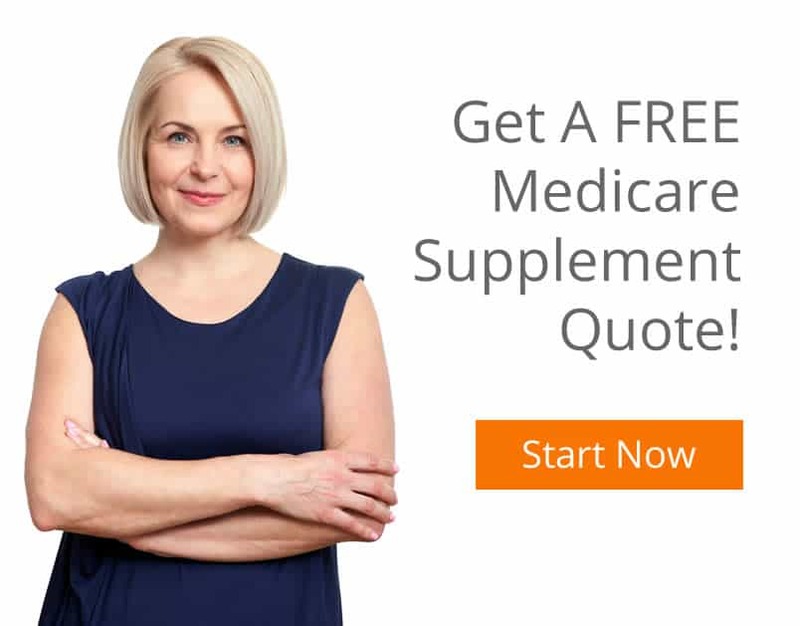 However each Medicare Advantage Plan can charge different out-of-pocket costs and have different rules for how you receive services. They’ll decide whether you need a referral to see a specialist or if you have to go to only doctors, facilities, or suppliers that belong to the plan for non‑emergency or non-urgent care). These rules can change each year. Does the plan charge a monthly premium. In all types of Medicare Advantage Plans, you’re always covered for emergency and urgent care. Medicare Advantage Plans must cover all of the services that Original Medicare covers and they do not have to cover hospice care. Original Medicare covers hospice care even if you’re in a MAPD Plan. Medicare Advantage Plans aren’t supplemental coverage. 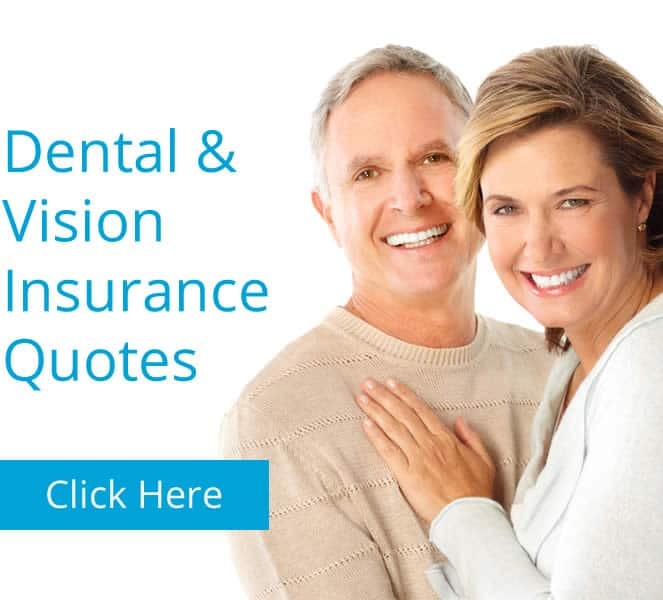 Medicare Advantage Plans may offer extra coverage, such as vision, hearing, dental, and wellness programs. Most include Medicare prescription drug coverage (Part D). Check with the plan before you get a service to find out whether they will cover the service. Also find out what your costs may be. If you go to a doctor, facility, or supplier that doesn’t belong to the plan, your services may not be covered, or your costs could be higher, depending on the type of plan.